what games and announcements have been released in that time! 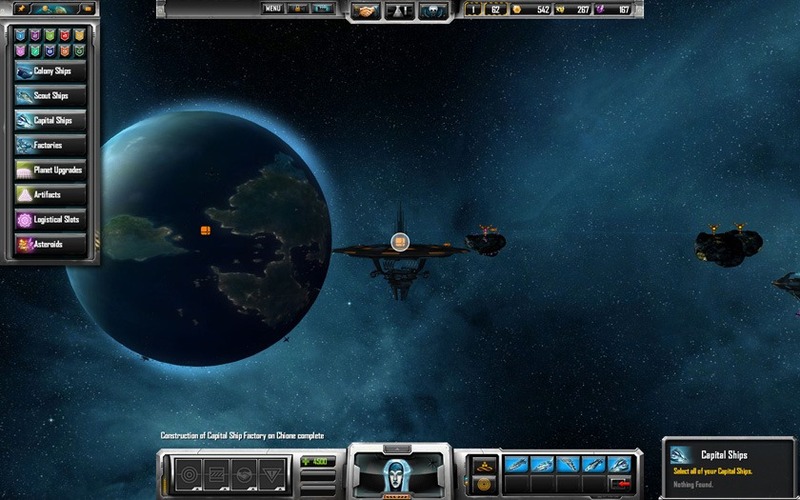 have a steady flow of new users, especially since we released our first mobile game. The Corporate Machine was released! and be digitally distributed through Stardock’s own system. 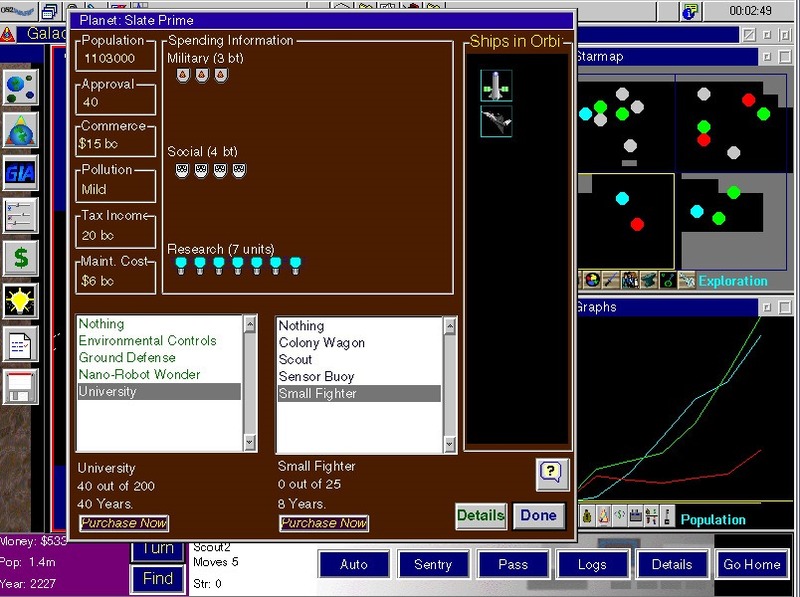 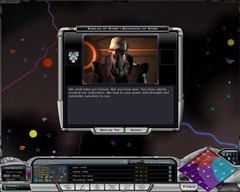 year development began on Galactic Civilizations II. 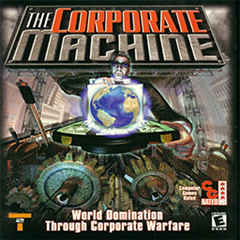 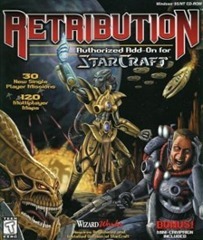 awards since its first release and has been included in several top PC game lists. 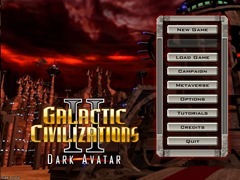 Galactic Civilizations II: The Dark Avatar, an expansion for GalCiv II was released. 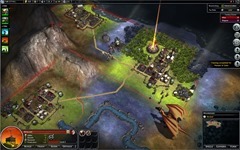 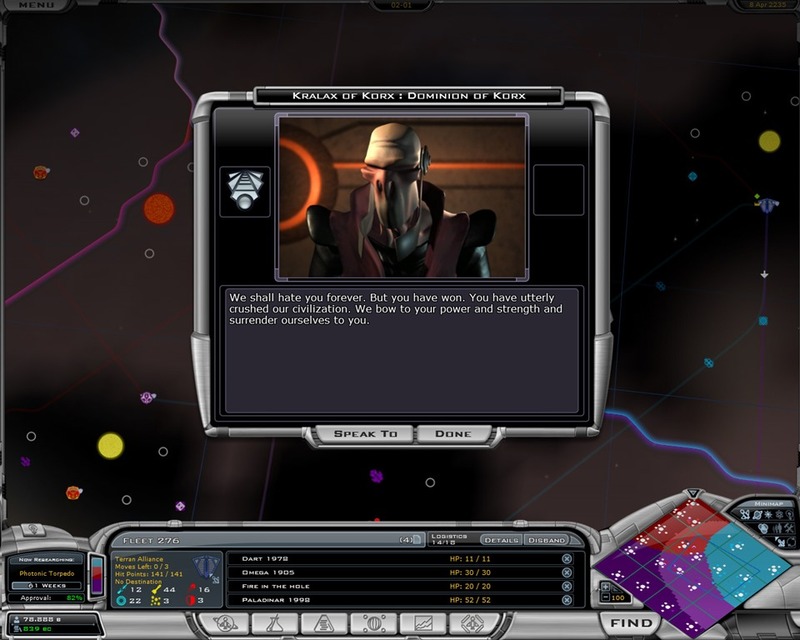 The second expansion, Galactic Civilizations II: Twilight of the Arnor was released. 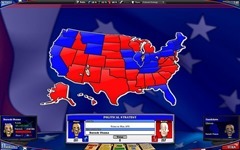 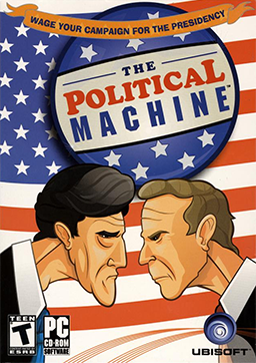 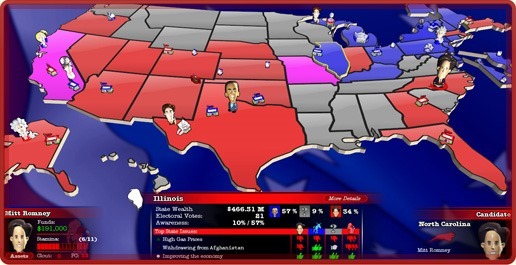 The Political Machine 2008 was released, just a few months before the ’08 elections. 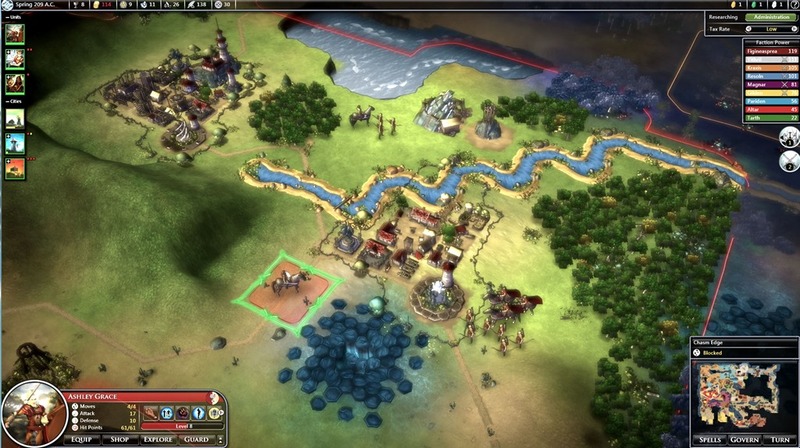 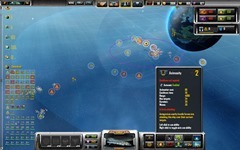 by Stardock, Sins took off and racked up an impressive amount of awards. plus the Entrenchment and Diplomacy expansion packs. 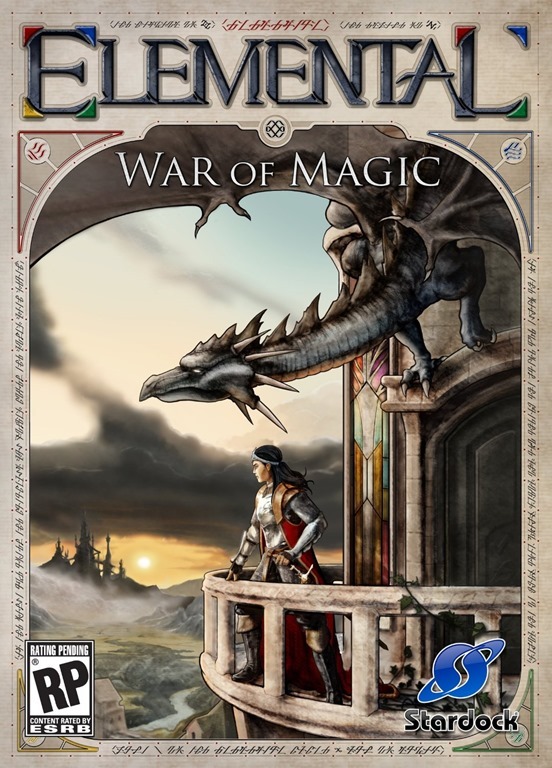 Elemental: War of Magic was released. The Political Machine 2012 was released. 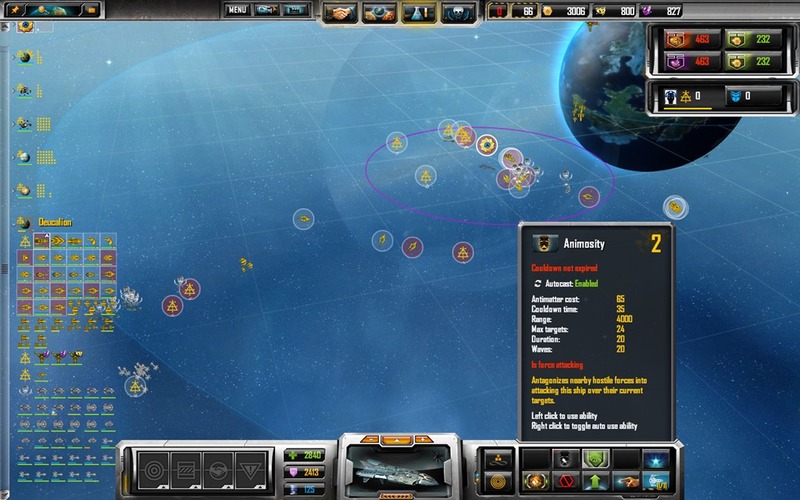 The most significant expansion, Sins of a Solar Empire: Rebellion was released. Since then, 3 DLC packs have also been developed for Sins: Rebellion. 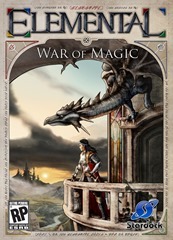 Elemental series and a commitment to fans going forward. 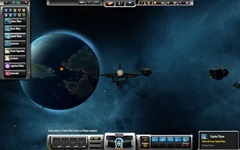 was released, 4 DLC packs have also been developed. 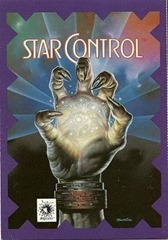 Stardock acquires Star Control rights from Atari. 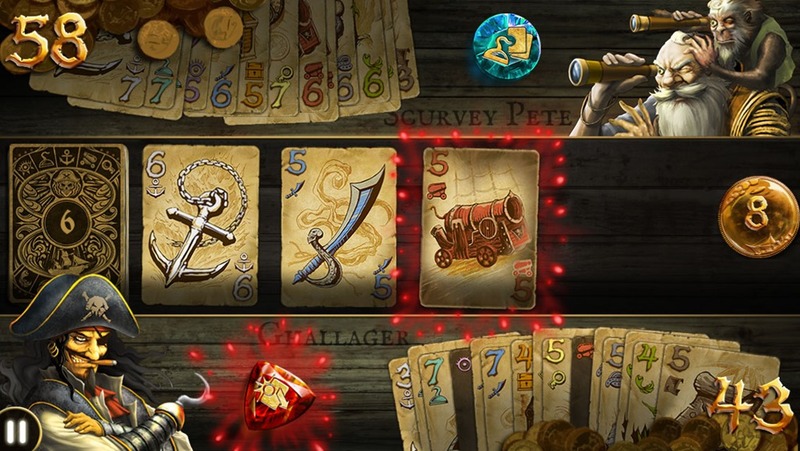 Dead Man’s Draw was released on the App Store. 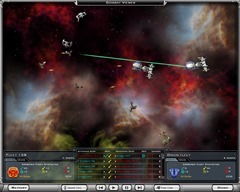 Galactic Civilizations III was announced! 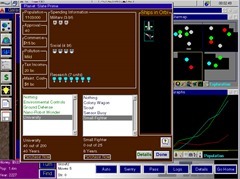 badge, and many more items! In October, Stardock turned 20! 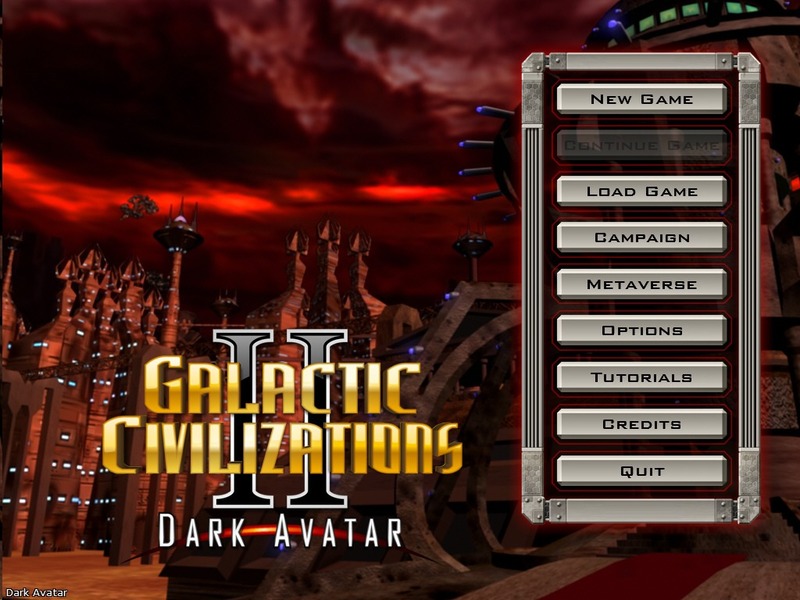 my personal favorite is Galactic Civilizations II. 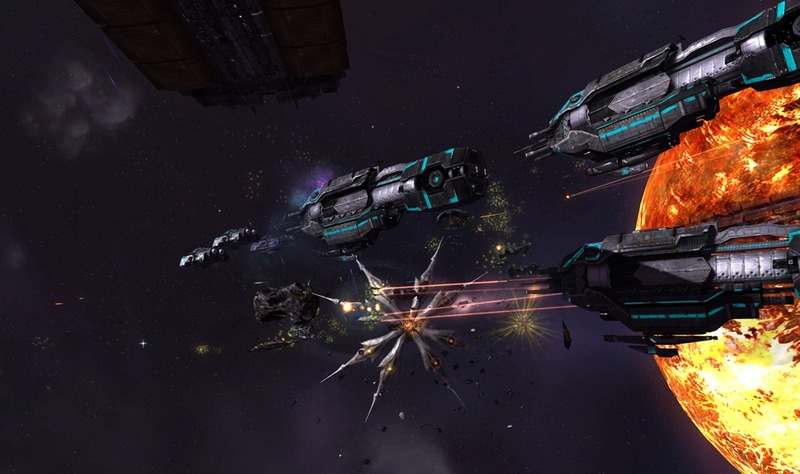 Tell me what your favorite game is, and what you are looking to see in the future from us! 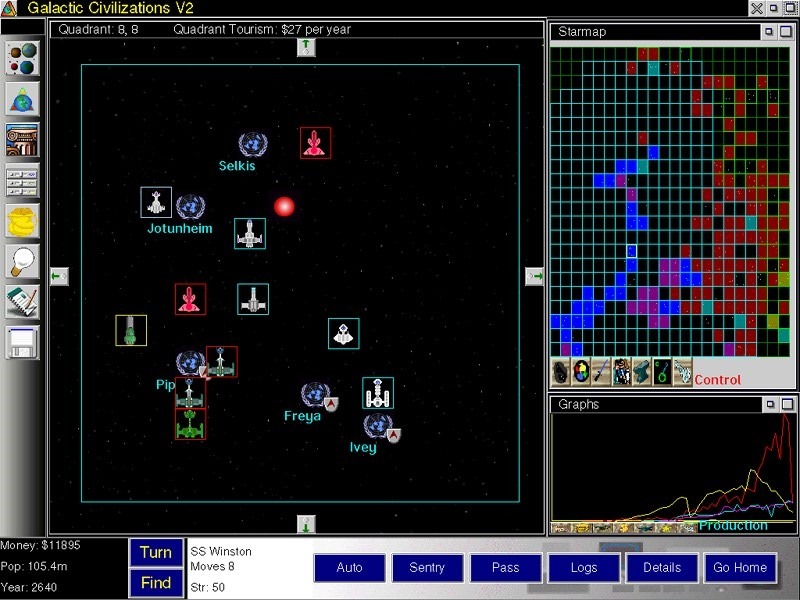 Favorite game: GalCiv2. 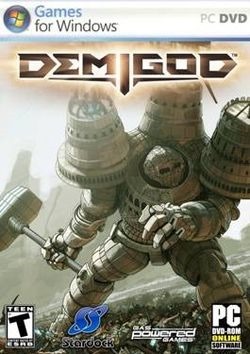 Future hopes? GalCiv3.